You have to love these days when you find out a new archive show has been released! A classic show was the news today. How about the legendary Nassau Coliseum New Year's Eve show? Yeah, you should be excited. Great to see this show gets the proper official release from Bruce and his team. 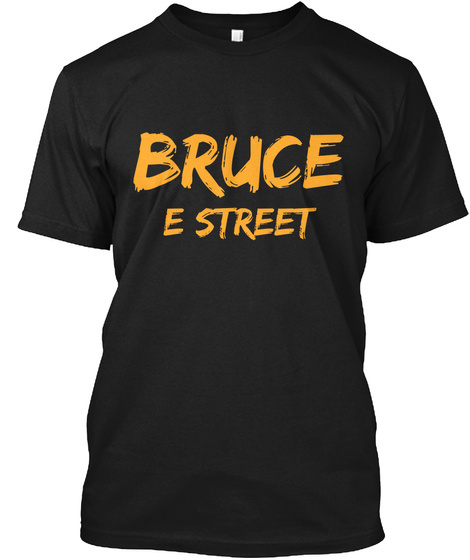 Click here to visit the official Springsteen music store and purchase the show! Have a memory or just want to talk about this show? Head on over to our forum and talk about whatever is on your mind!